On February 1st, 2016, Green Leaf opened a second location in an effort to help supply northern Whatcom County with fine, legal cannabis. 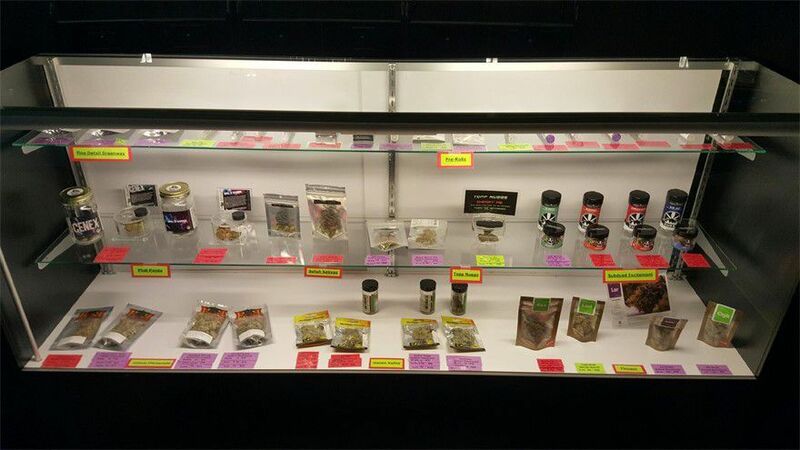 Continuing our history of stellar customer service and wide selection of marijuana and marijuana accessories, our friendly little weed-hut boasts the highest quality cannabis, edibles, and extracts from across the state. 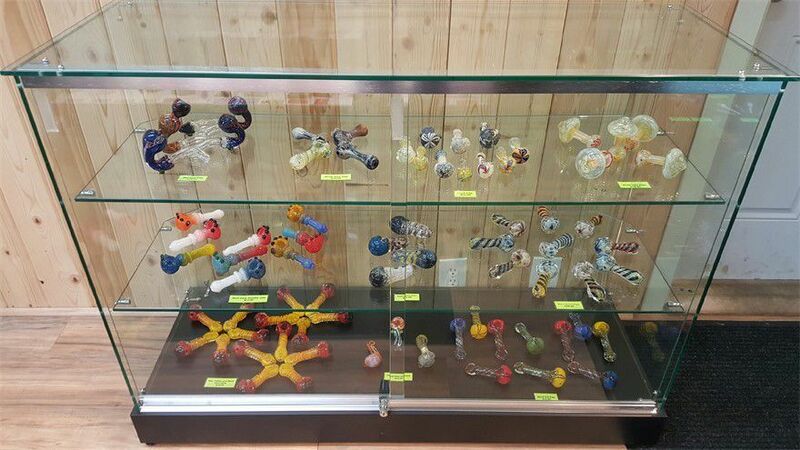 We also carry a variety of vaporizers, local glass, and all manner of paraphernalia. Our knowledgeable and friendly staff are ready to help guide you through the wild world of weed - from pre-rolled joints to infused snacks. Just ask one of our budtenders to help you take advantage of our daily discounts and customer loyalty program! Cozied up next to Birch Bay Square - serving Birch Bay, Custer, Everson, Lynden, and travelers from all over - Green Leaf is truly Whatcom County's Original One-Stop Cannabis Shop! Exit 270 from I-5 and West from the highway! Proud to serve medical marijuana patients and recreational users alike. Menu updated regularly and is subject to change. Prices include all taxes, in-store prices are final. This product has intoxicating effects and may be habit forming. Marijuana can impair concentration, coordination, and judgment. Do not operate a vehicle or machinery under the influence of this drug. There may be health risks associated with consumption of this product. Products may only be purchased and possessed by adults 21 years of age or older. Keep out of the reach of children. Every customer may purchase up to the legally permitted maximum.